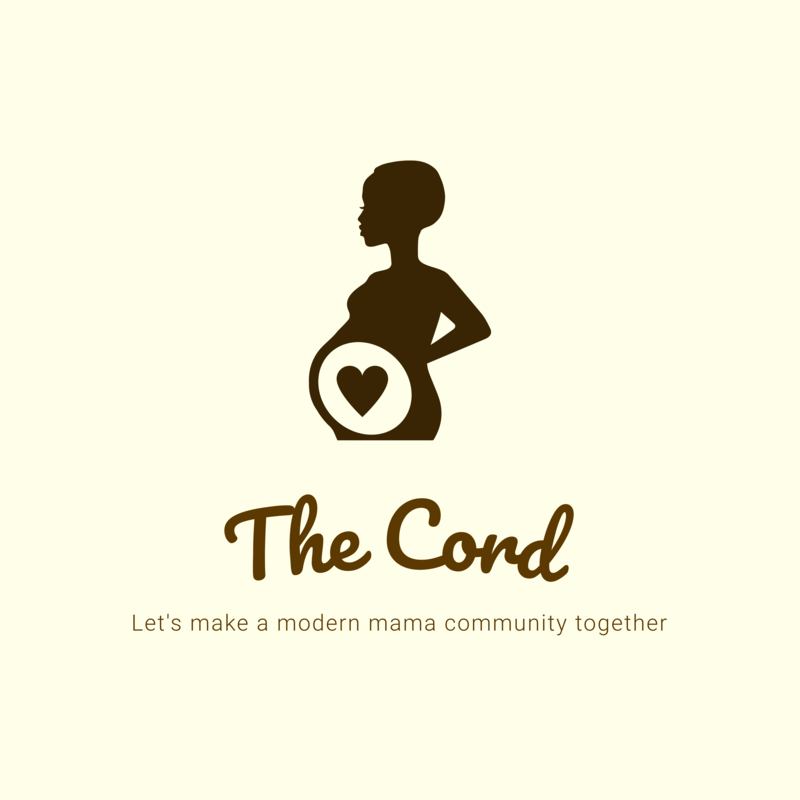 The Cord is a free resource via text for pregnant women, mothers and any other person looking to gain resources for expecting moms in Chicago. It’s also where you can ask us what you’d like to know and tell us what you think those expecting should know. Who are we? Sarah, Janaya, Camille and Emeline are reporters with City Bureau, a civic journalism lab based in Woodlawn. This spring we’re taking a deep look at maternal and infant health in Chicago, especially the huge racial inequities and community-oriented solutions. One month subscription to TheCord 's updates via text message to the number you provided. Standard text messaging fees still apply. Subscribe to "The Cord" by entering your phone number. Standard text messaging fees apply. We'll send you resources on healthy pregnancies, tips on what to do after the birth, maternal and baby news, updates and thoughts on pregnancy and motherhood in Chicago." Reply directly to us, weigh in on topics, share your story and contribute ideas on how we can better serve moms in Chicago through our reporting. Let's make a modern mama community together.